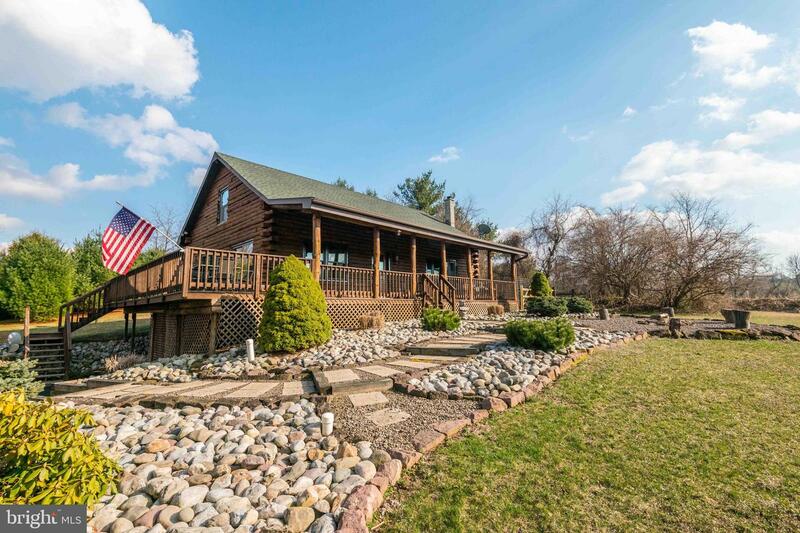 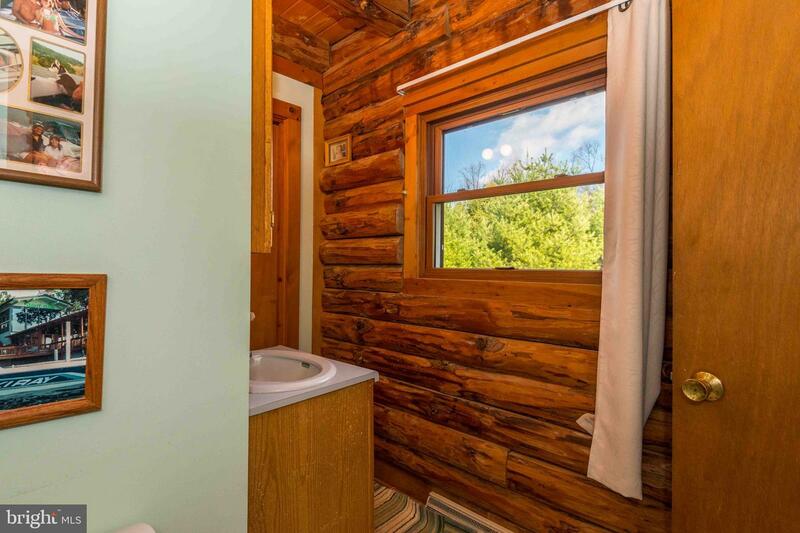 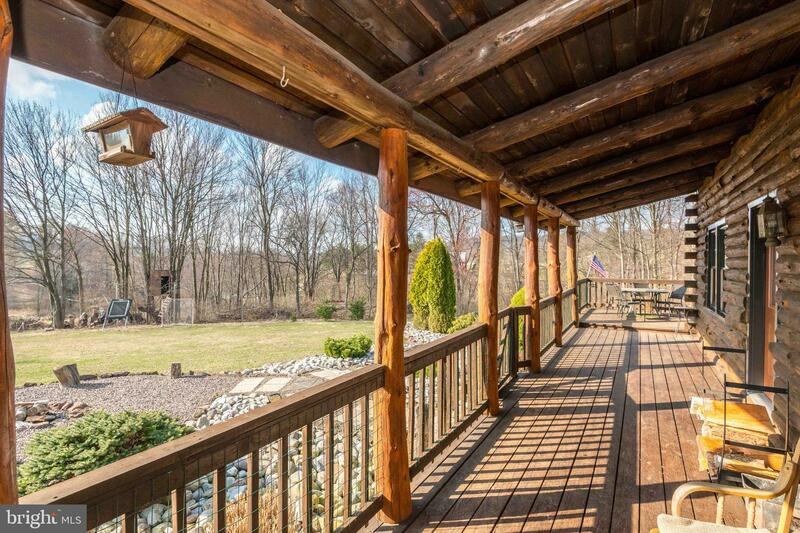 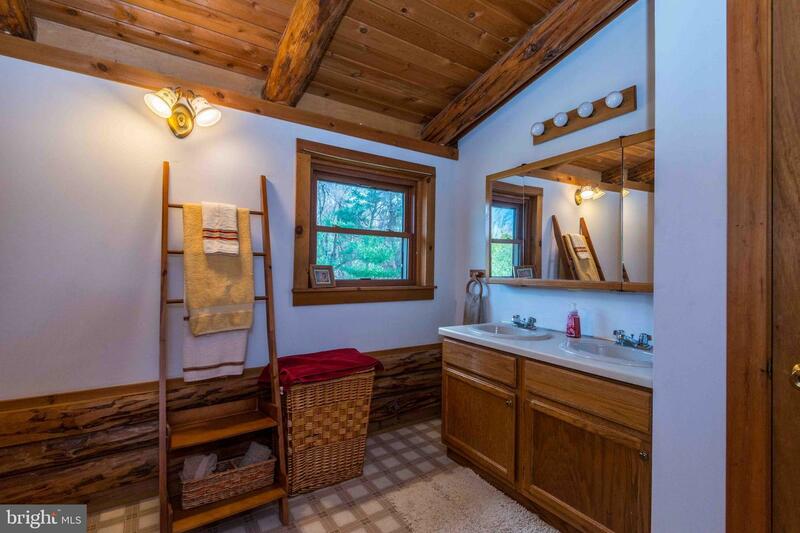 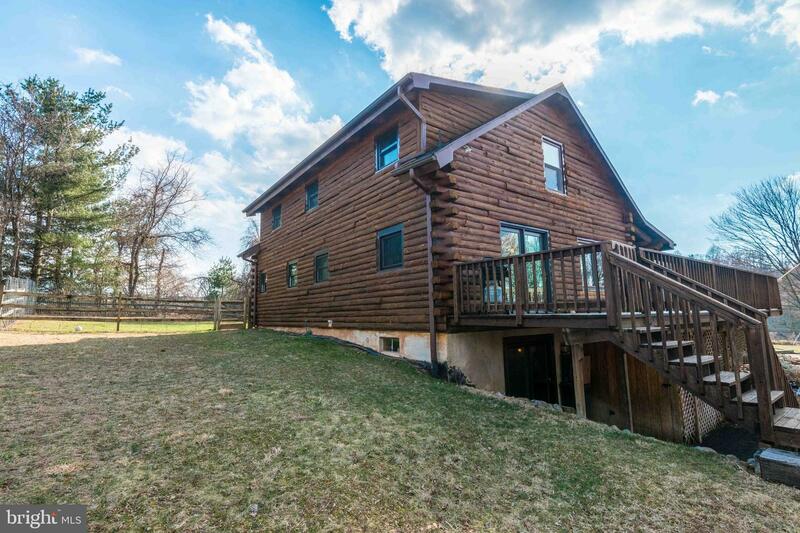 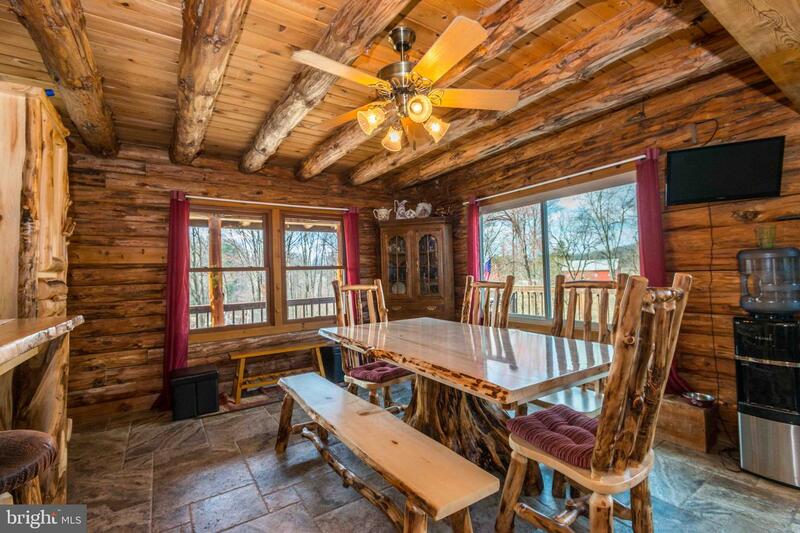 Very special 3 BR 2 Full Bath immaculately maintained log home located in Cumru Township just off of Rte 625S. 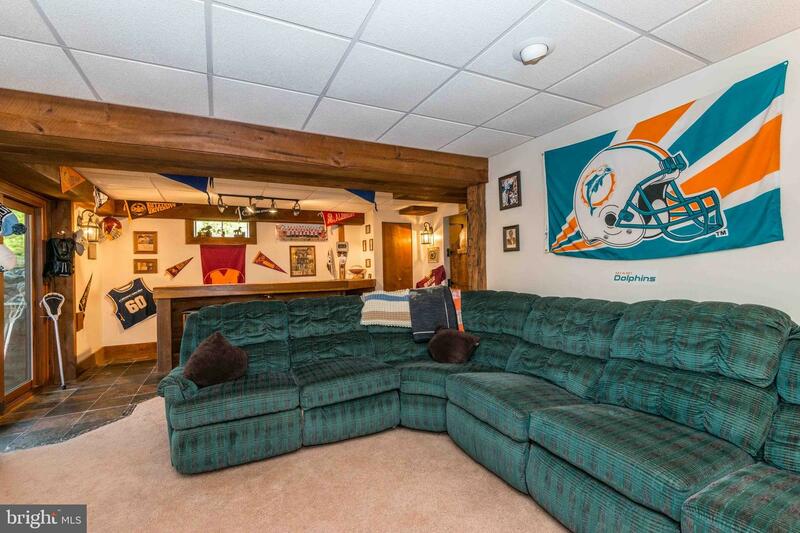 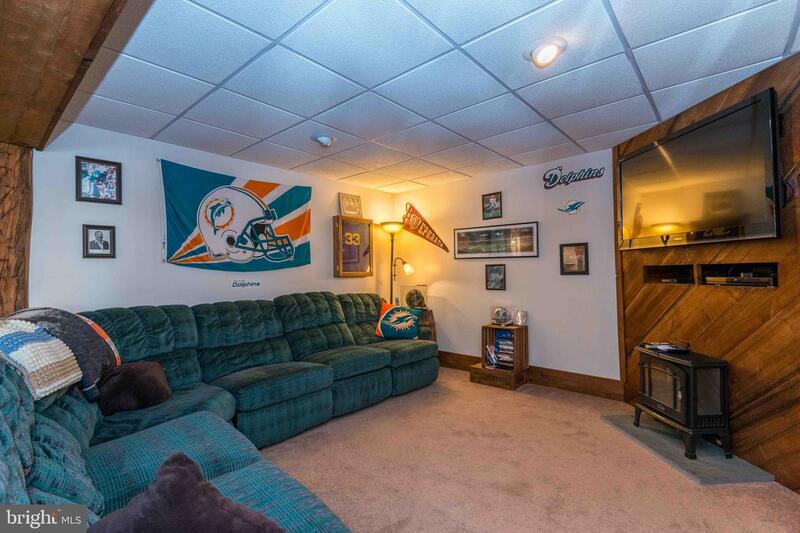 Many updates by current owner. 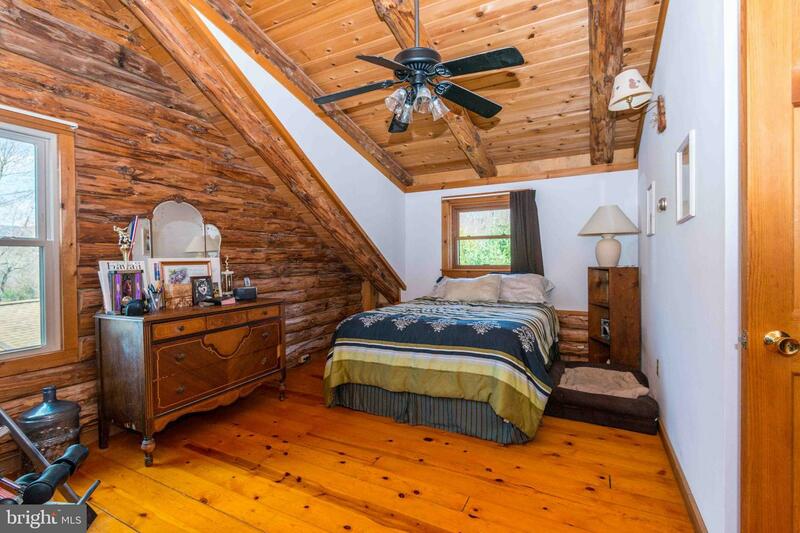 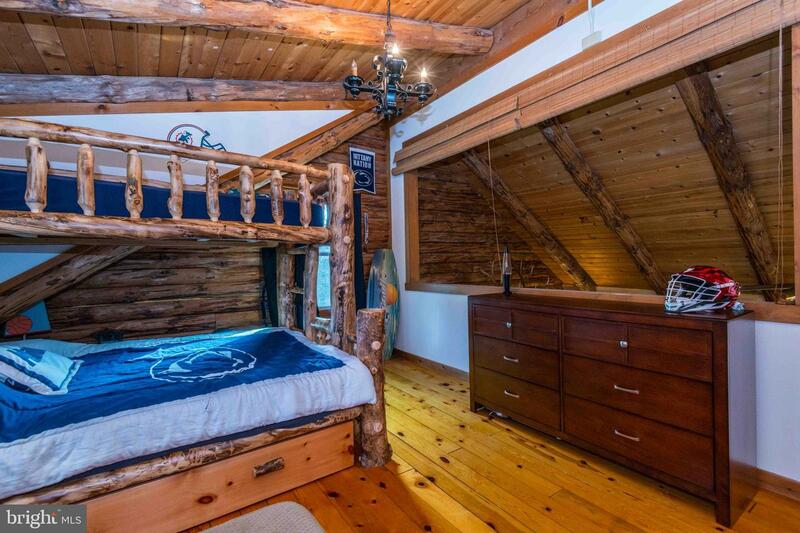 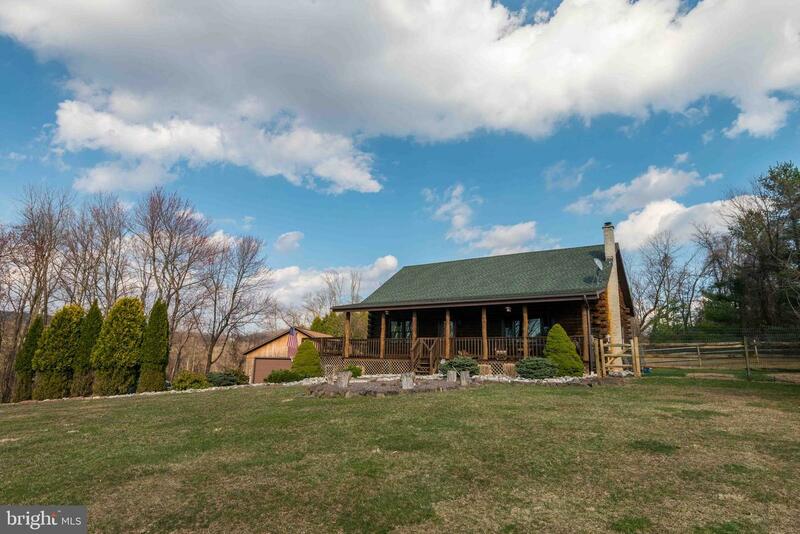 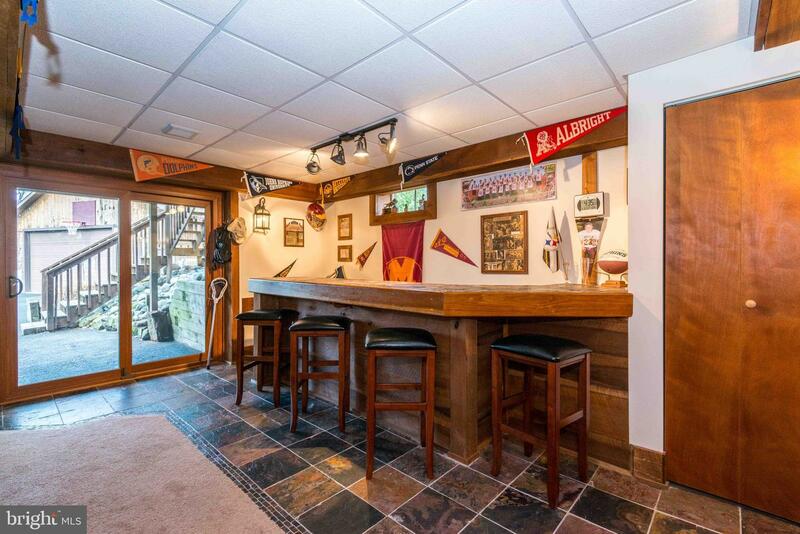 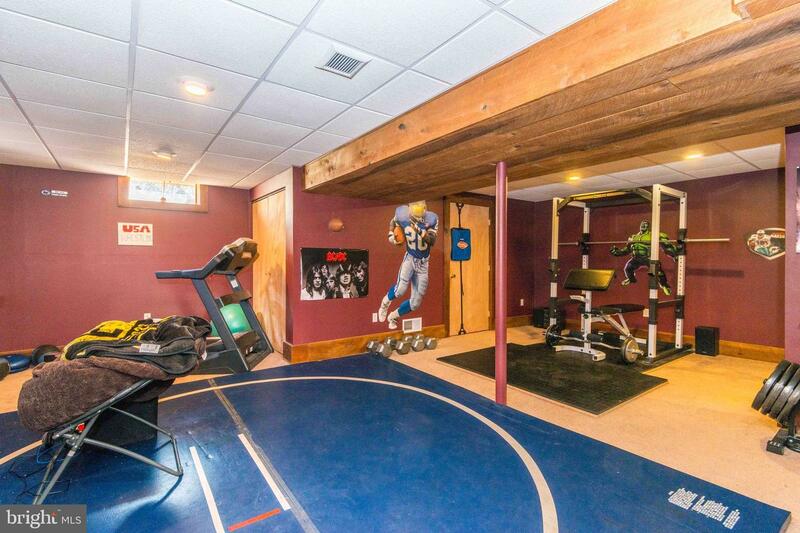 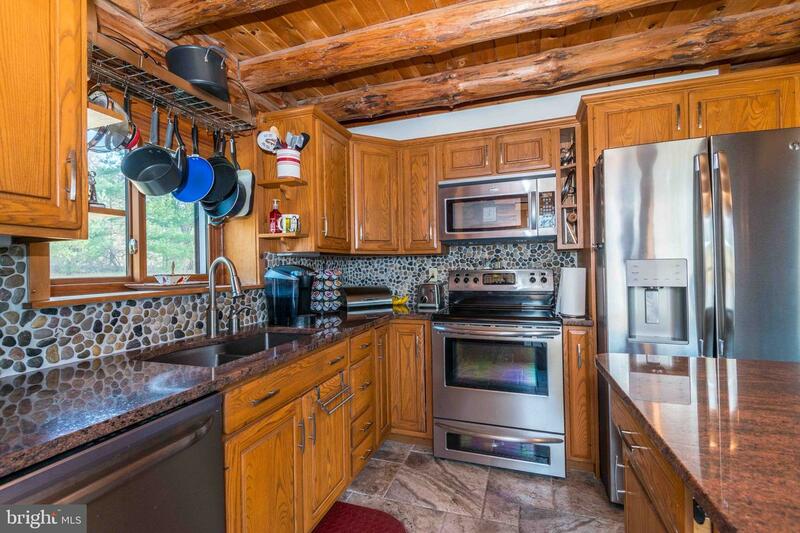 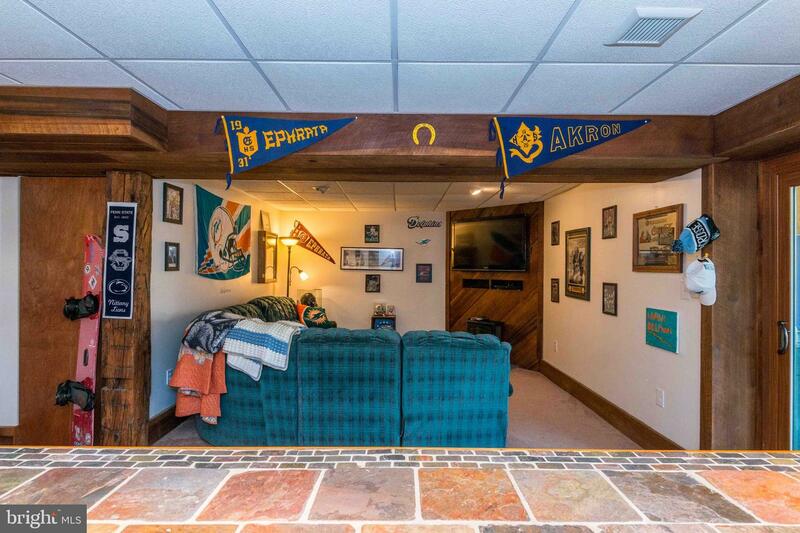 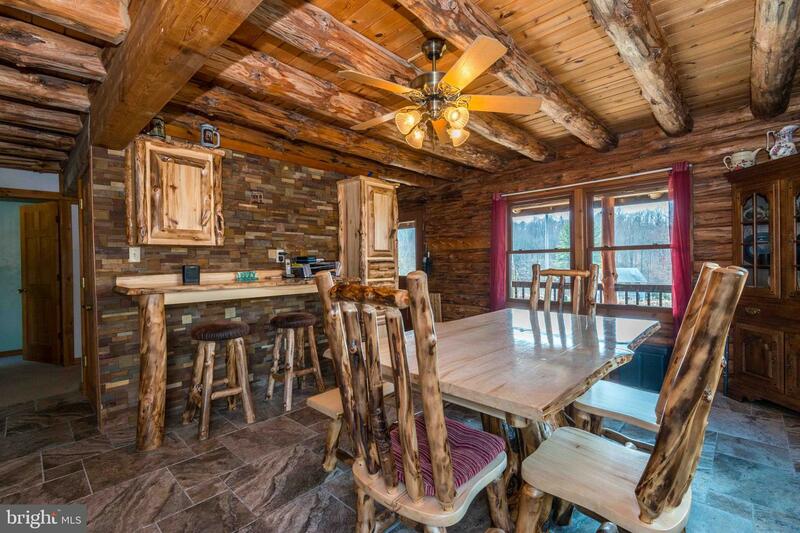 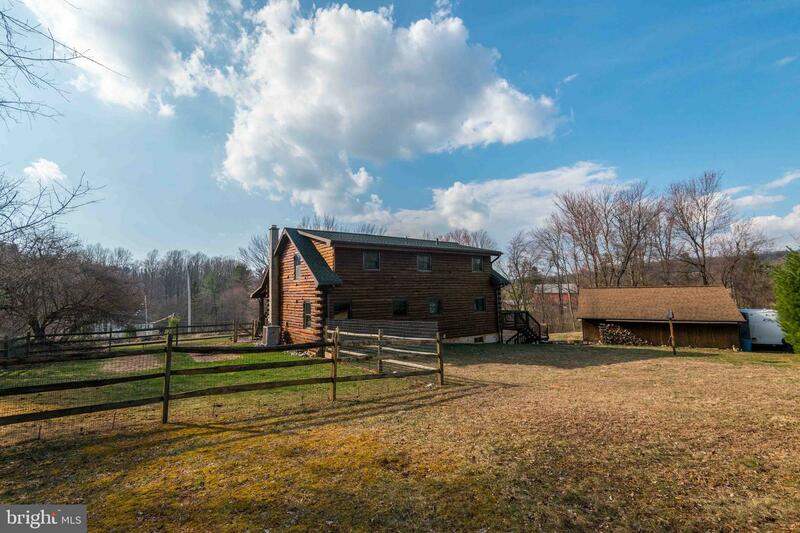 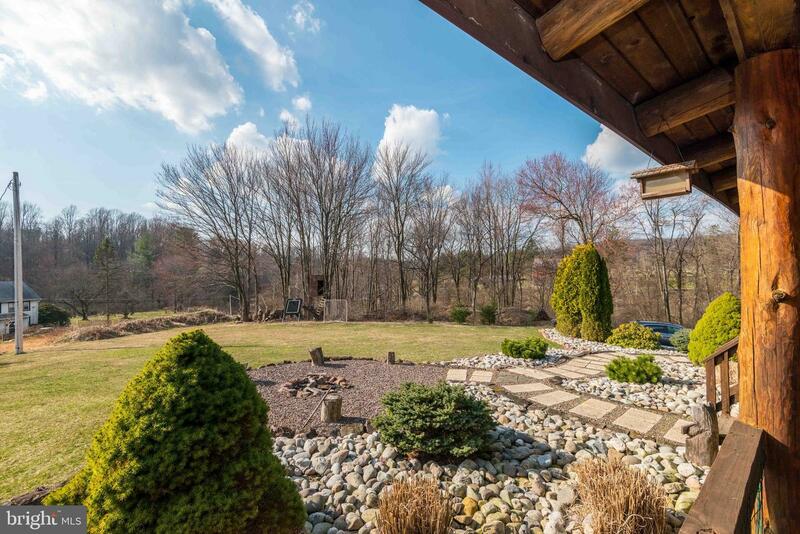 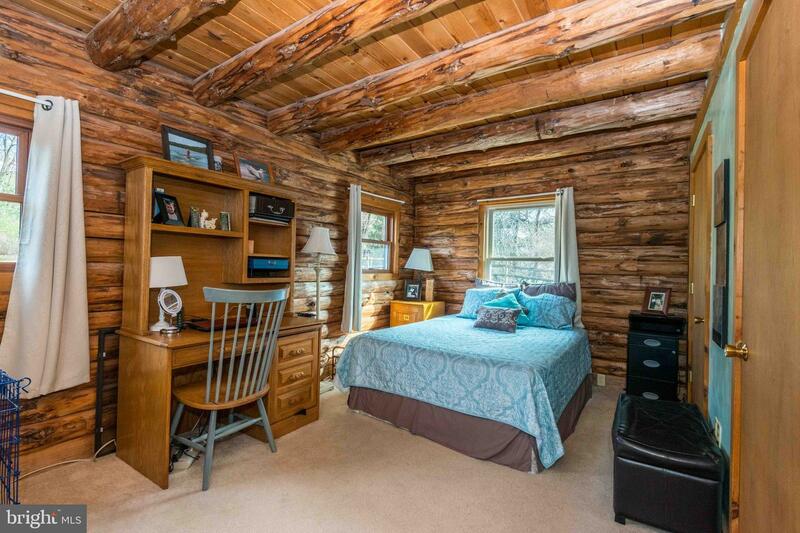 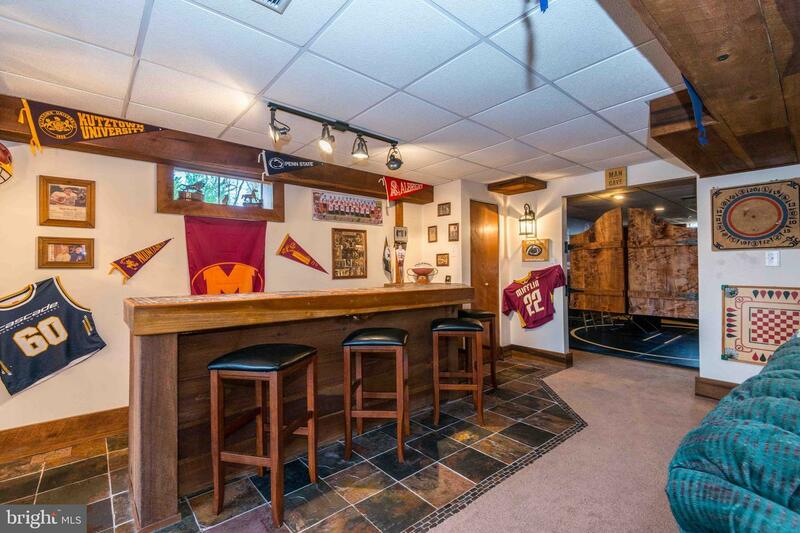 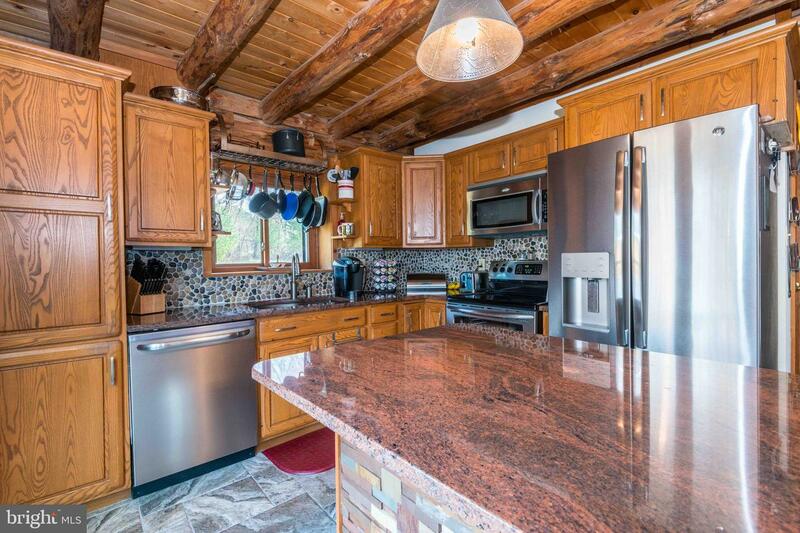 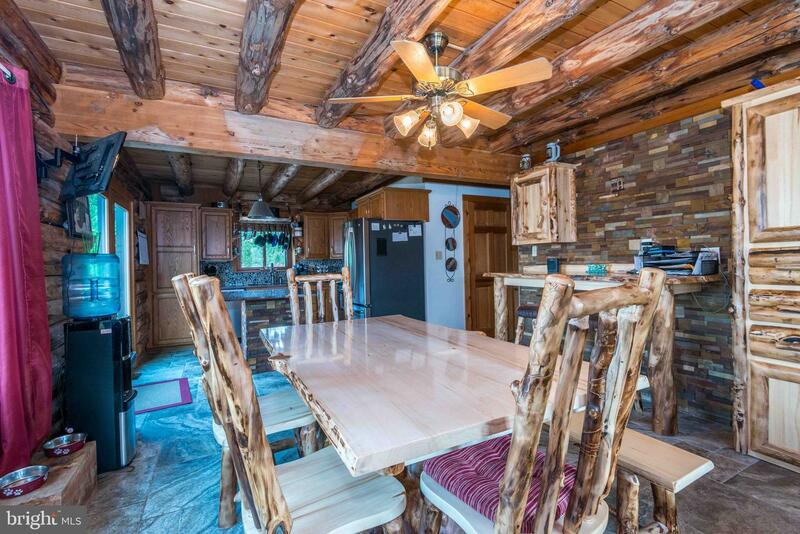 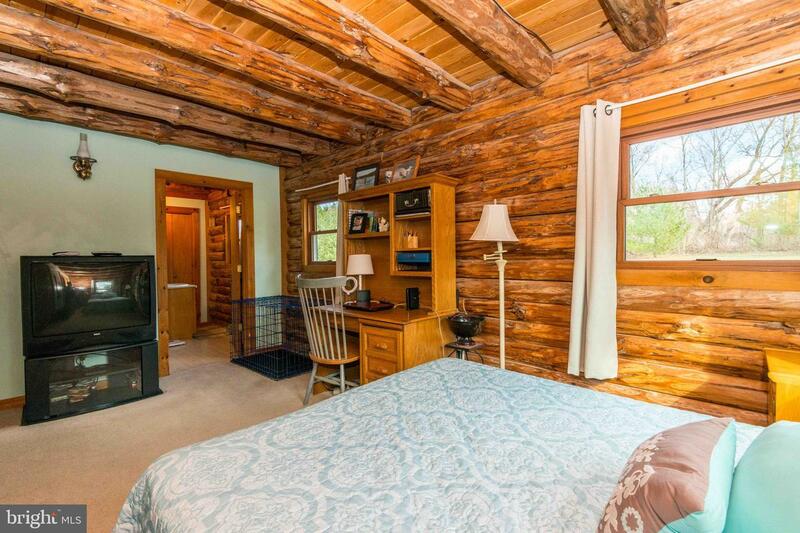 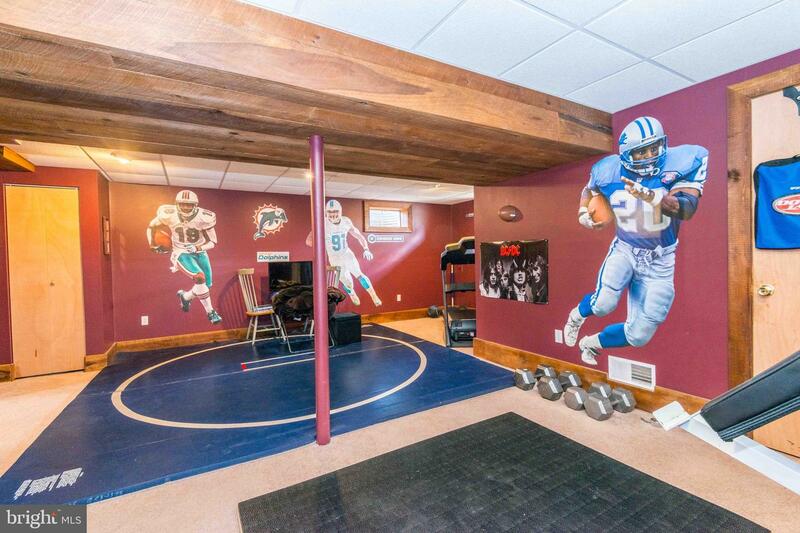 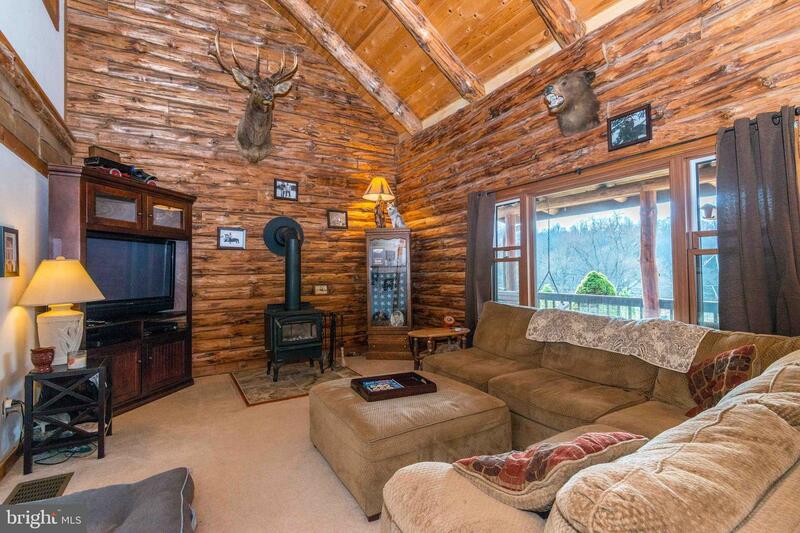 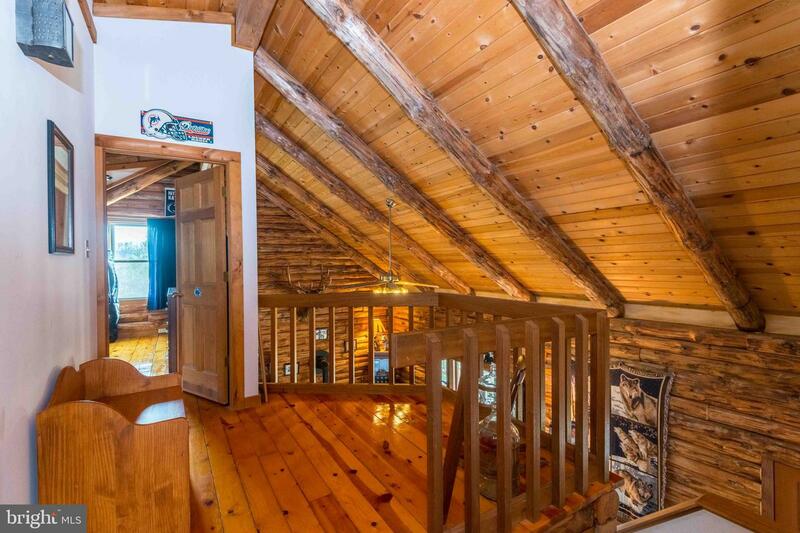 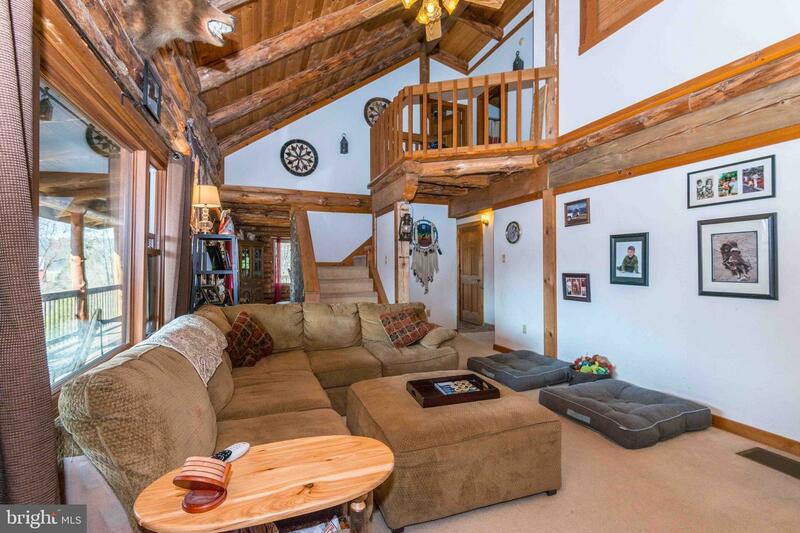 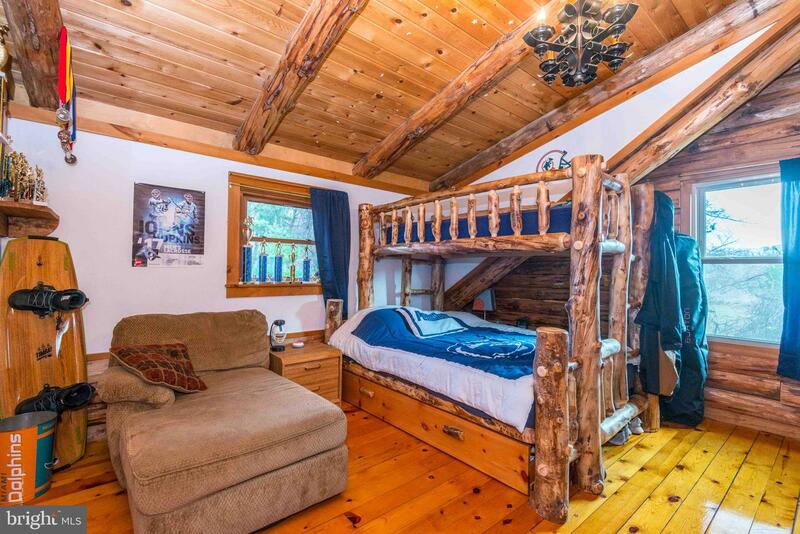 This cabin sits on a private 2.2 acre nicely landscaped lot. 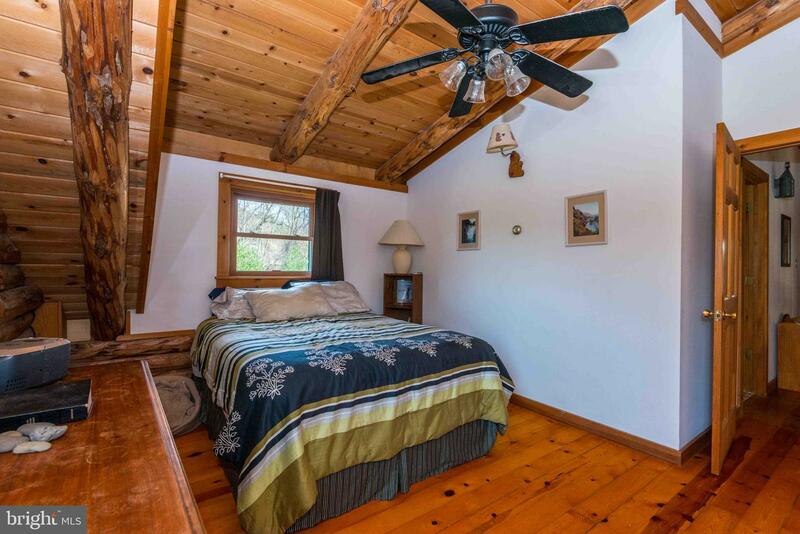 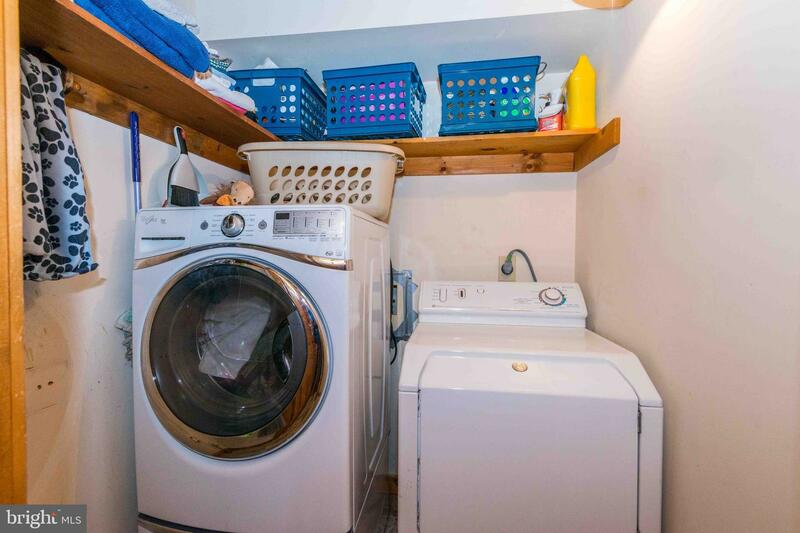 The first floor Master Suite and huge finished lower level with a bar and daylight to ground exit add convenience and value to this home. 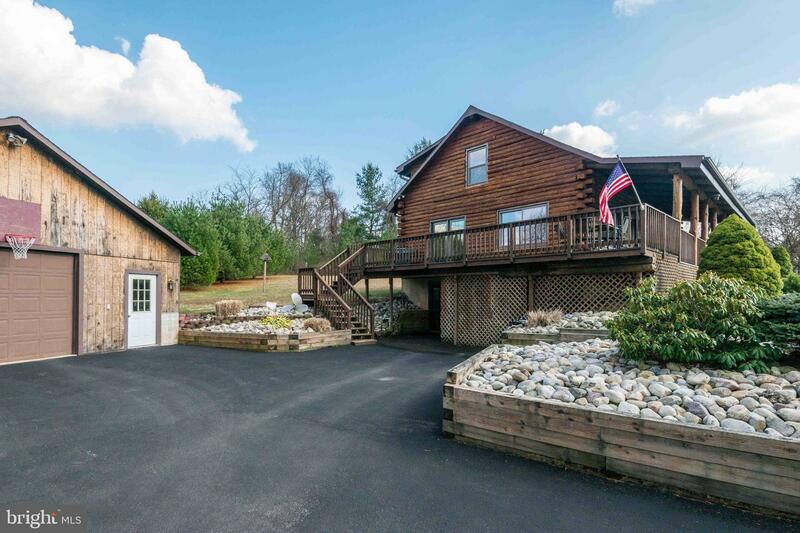 A 30x30 2 car+ detached garage with workshop are ready for the DIY owner.